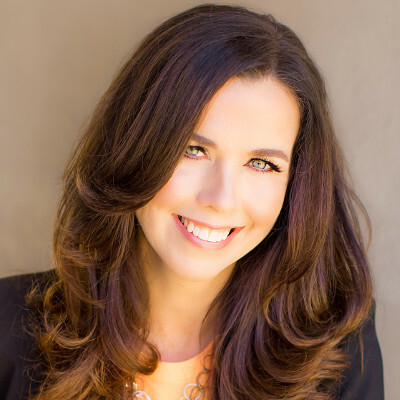 Kerry Tucker is a seasoned media and technology executive with deep expertise in driving strategic growth for the companies she has led, from startups to Fortune 100 companies to media conglomerates. Most recently Tucker was the founding Chief Executive Officer of Hello Sunshine, a women’s content and media company created by Reese Witherspoon and Chernin Entertainment. Hello Sunshine offers content ranging from short form digital to full-length features and television series. Tucker created the entire infrastructure and operations for Hello Sunshine, creating the strategy for launch, and producing revenue generating partnerships including a distribution deal with AT&T. Prior to starting Hello Sunshine, Tucker was the Chief Operating Officer of The Video Genome Project (VGP), Ms. Tucker oversaw the day-to-day operations of the video curation company, leading product development, engineering, strategy, business development, communications, talent management and administration. In November 2016, The Video Genome Project was acquired by Hulu. Before The VGP, Ms. Tucker was the Executive Vice President/Chief Marketing Officer for Victoria’s Secret, responsible for the entire consumer experience for the Victoria’s Secret brand in every business unit and every channel. Tucker led the omnichannel marketing efforts of all Victoria’s Secret product categories, including digital, social, mobile, CRM, direct mail, analytics and media. Ms. Tucker held several positions at Martha Stewart Living Omnimedia before joining Victoria’s Secret, including SVP Media & Marketing where she ran marketing for both the content and merchandising/retail divisions of MSLO - the first person to ever hold that position. She managed MSLO’s relationships with The Home Depot, Macy’s, PetSmart, Michaels, Staples and JCPenney. In 2013, Ms. Tucker was named one of the Most Innovative Women in Brand Marketing by Brand Innovators.